Quality Service in a Comfortable Environment. 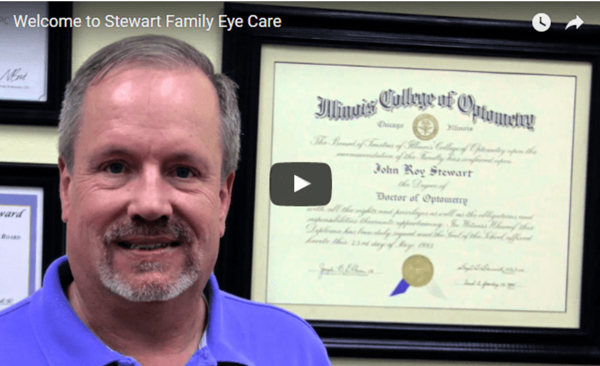 Stewart Family Eye Care, your local Eye Care Specialists, serving all of your family’s vision care needs. 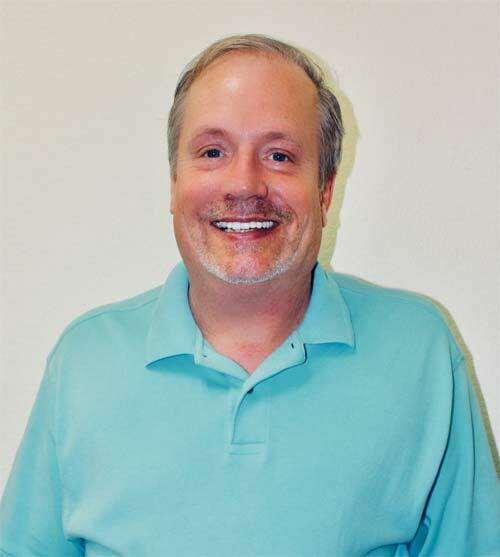 Dr. Stewart provides quality eye care services and vision care products in Greer, South Carolina; we truly care about the health of your eyes and offer local vision care to all family members. We are conveniently located near you in Greer, South Carolina and service, Inman, Duncan, Lyman & Wellford. Stewart Family Eye Care stocks Contact lenses, and we offer Eye exams, Emergency Treatment as well as the Management of Ocular Diseases. The local Greer, Optometrist near you, offering you and your family top quality eye care delivered with unsurpassed customer service. Stewart Family Eye Care accepts a number of Insurance plans to help cover the cost depending on your individual needs. You can find us located inside of the Wal-Mart Supercenter at 14055 East Wade Hampton Boulevard, Greer, South Carolina, 29651. 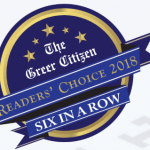 Stewart Family Eye Care has been voted as the Best Vision Care in Greer since 2013 as reviewed by The Greer Citizen. 2018 Winner of the Readers’ Choice Award! Experiencing dry eye symptoms is more common as we grow older, particularly in people 50 years of age and older. Hormonal changes in women who are experiencing menopause or who are post-menopausal. Inflammation in our body can affect the tear gland's ability to produce tears. Eye or health conditions such as glaucoma, diabetes, lupus, rheumatoid arthritis, and Sjogren's Syndrome can be associated with Dry Eyes. Environmental conditions such as dry winter air, dry indoor heated air, working on the computer, and wearing contact lenses can cause Dry Eyes. Single-use daily wear contacts are convenient to the patient and a healthy recommendation from their eye doctor. At the end of the day, the patient only has to dispose of the contacts. There is no need to take the contacts out to clean and disinfect them. The patients time and money spent on solutions and caring for them are eliminated. Not to mention that the next time they wear a contact, they will be wearing a brand new contact! The single best recommendation your eye doctor can make is to recommend single-use daily wear contacts. They are the healthiest contact that can be worn. The contact lens pathology issues of wearing the same contact for two or four weeks such as neovascularization, microcystic edema, and bacterial infections are greatly reduced. What can be expected during a contact lens fitting? A patient can expect to have a different experience when having a contact lens fitting. 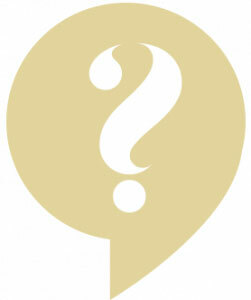 In addition to the eyeglass exam, questions will be asked to determine which contact lens will work best for them. Will they want to leave the lenses in their eyes overnight or will they remove them every day? Will they wear them only occasionally or will they be for everyday use? Do they want a contact lens that they throw away every day or do they want a contact lens that they have to clean and disinfect? If the patient is over age 40 and has a compromised ability to see up close, how will they see up close with their contact lenses? Will they wear readers over their distant contacts, or will they wear multifocal contacts, or will they wear monovision? Your eyes can get infections from bacteria, fungi, or viruses. Eye infections can occur in different parts of the eye and can affect just one eye or both. Two common eye infections are conjunctivitis (also known as pink eye) and lid styes which are swollen lid bumps that can also be painful. Common signs of an eye infection are pain, itching, or a sensation of a foreign body in the eye, photosensitivity, redness or small red lines in the white of the eye, discharge of yellow pus that may be crusty upon awaking, and tears. Your Eye Doctor will evaluate the back of your eye called the Retina to check for leaking blood vessels. Diabetic retinopathy occurs when elevated blood sugars damage the walls of the blood vessels. The vessel walls may thicken, leak, develop clots, close off, or grow balloon-like defects called microaneurysms. 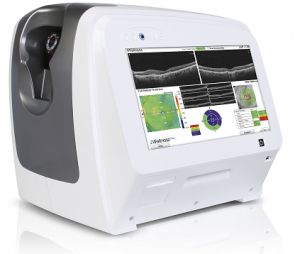 Feel free to contact our office to inquire about an Optovue iWellness Exam. 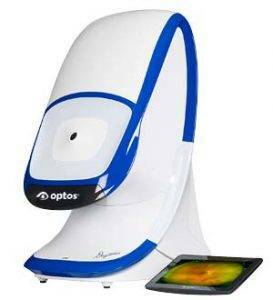 Stewart Family Eye Care is proud to offer the Optos Daytona Optomap retinal exam. It is fast, painless & comfortable. Nothing touches your eye at any time – suitable for the whole family. Available at both locations. Using low-power laser technology, your eyecare professional can take a wide, instantly-viewable and detailed digital scan of your retina (the area responsible for processing images). All in real time. And in no time. Without the use of pupil-dilating eye drops. Eye care services can be costly. To help make your visit to our Greer eye doctor as affordable as possible, we accept many medical and vision insurance plans. Visit our Insurance page or call us at 864-707-5930 to check your coverage.